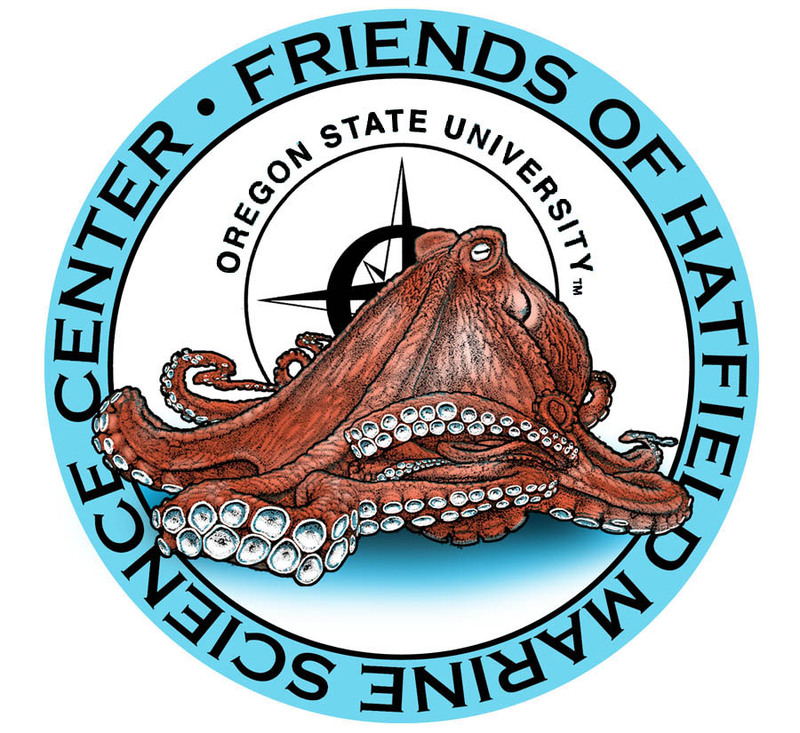 Thank you for your interest in the OSU Hatfield Marine Science Center. Below are links to PDFs of our donor newsletter, Upwelling. To learn more about supporting us through membership in the Friends of the Hatfield Marine Science Center, click here. For more HMSC news, see our blog, Currents.